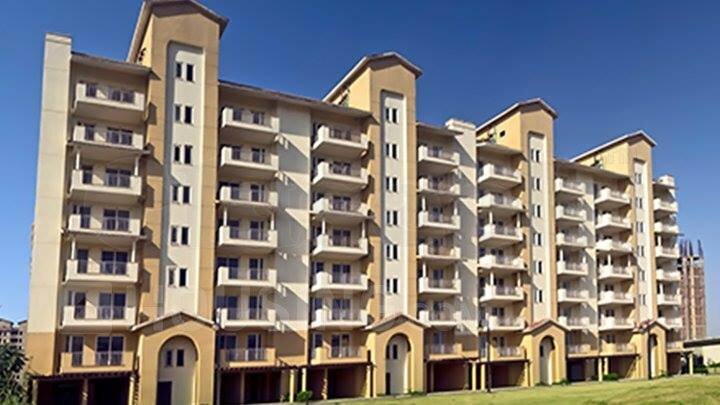 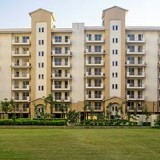 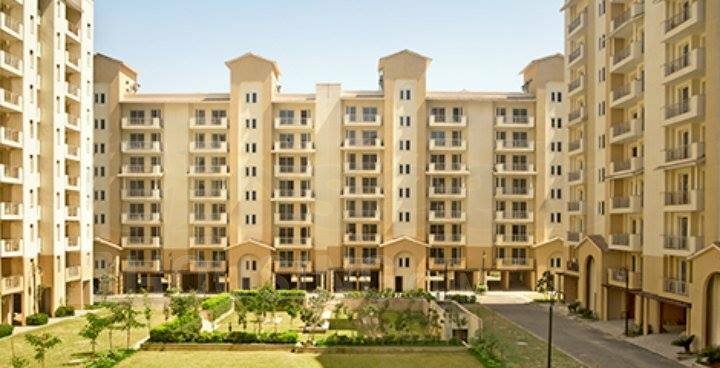 Homeowners craving for a refined lifestyle can book their apartments in this residential complex. 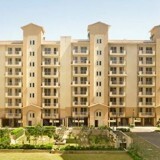 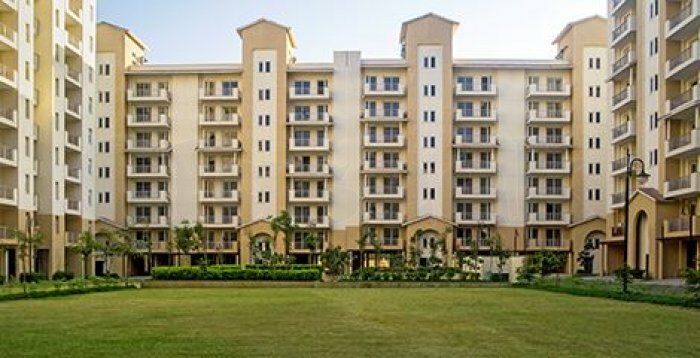 The residential complex comes with a large number of trees. You will enjoy the landscaped gardens in the area. 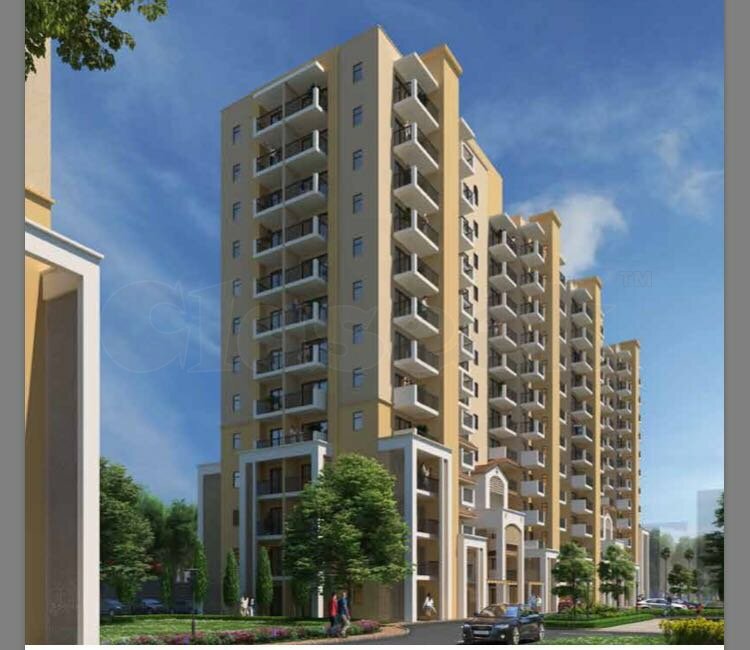 The apartments are sophisticated and come with a wide range of lifestyle and fitness amenities. 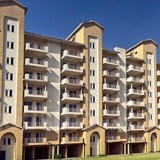 You can cherish your housing dreams when you move to the residential complex.